Old blue church bus turned into tiny home on wheels. Warning. You will most likely tear up at the end of the video when you see how and what Patrick proposes with. 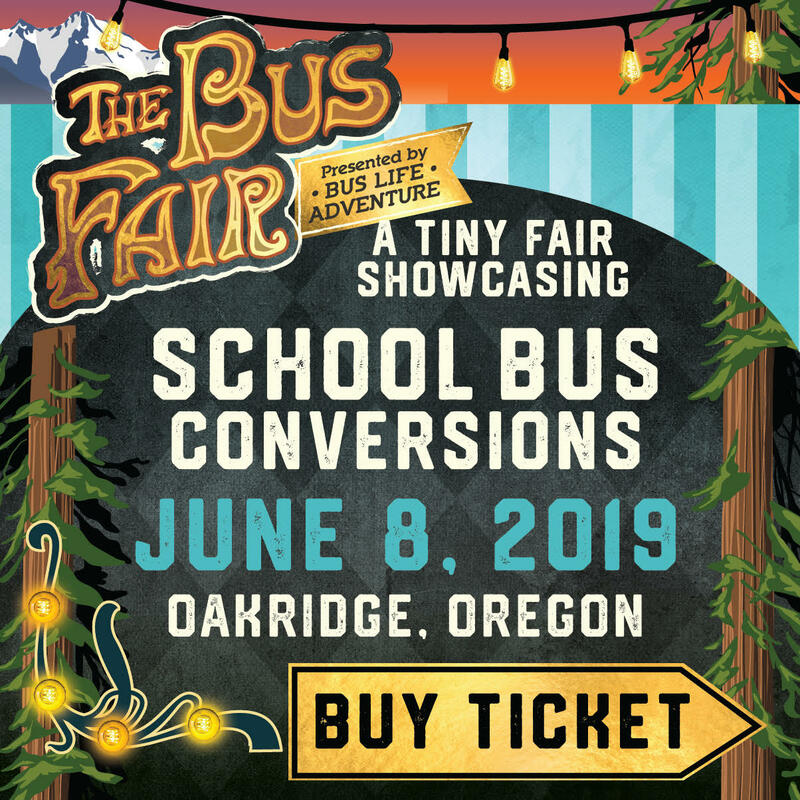 Grab the Kleenex box and hit the play button to take a tour of this full size school bus conversion by Patrick Schmidt. We also sat Patrick down for an interview where he shares some wise words about bus life and how it's changed his perspective on a few things as well as all the people he's met on the road living the same lifestyle but in different ways. Get inspired to live freely on the open road and go where the bus takes you. Enjoy the short video below! After meeting Patrick in person we realized that he's an amazing writer as well and is now our main contributing writer and website content editor. You can check out his articles below.